The Vero Beach Burial Grounds was established in 1922 on a grant of 22 acres of land donated by Indian River Farms Company to be operated by the Women's Club of Vero Beach. 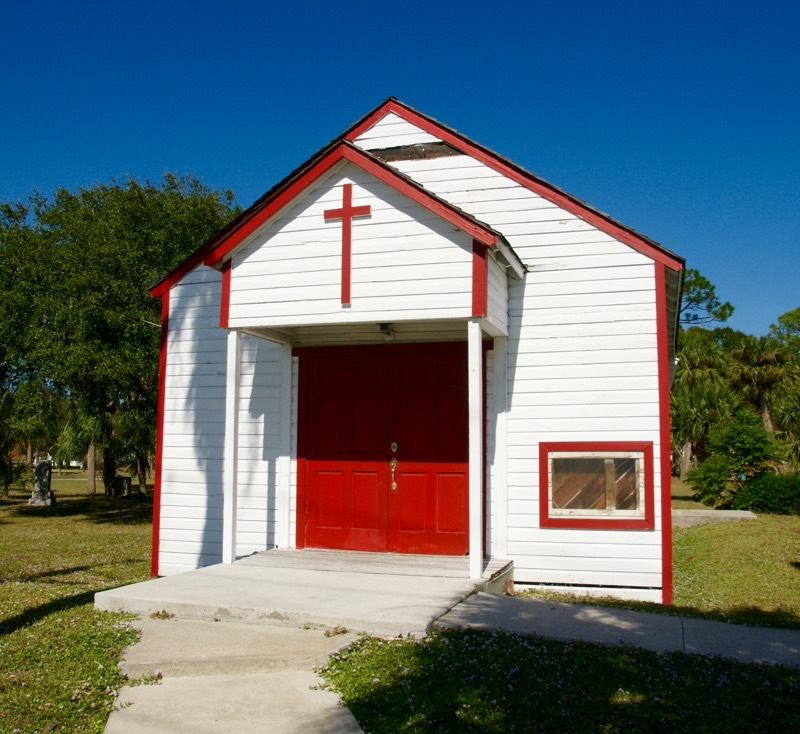 In 1924, Reverand James Calvin Dubose, the minister at the First Baptist Church of Vero Beach was awarded the deed and renamed the it the Vero Beach Cemetery. Located on 45th Street, the private burial ground was disbanded during the Depression. There were few burials and these were later relocated to the city owned Crestlawn Cemetery. A few of the gravestones were left behind. 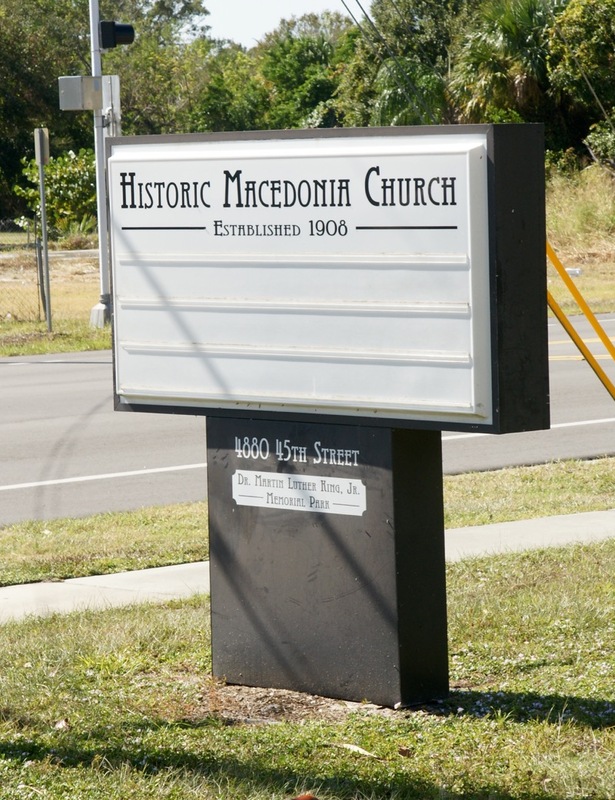 In 1994, the historic Macedonia Black Church was moved to this site and serves as future Black History Museum and meeting place. The site is now known as the Martin Luther King Memorial Park.